Elderly and specialist care operator Anson Care Services is boosting its capacity following a £1m funding boost from Santander. 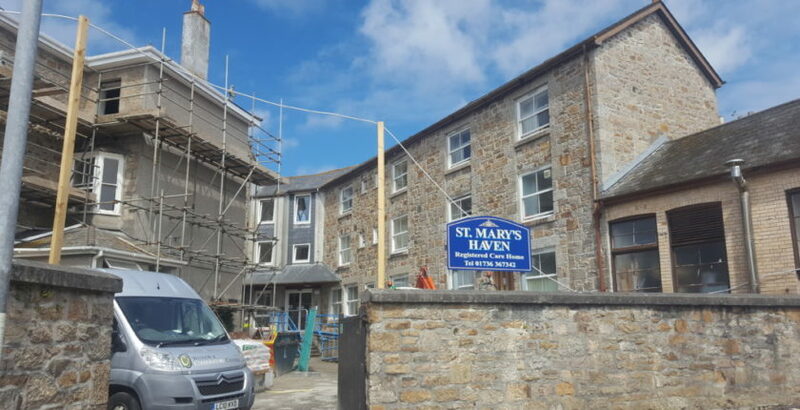 The funding is being used to add nine beds and new ancillary facilities at the St Mary’s Haven home in Penzance. Mary Anson, Managing Director, Anson Care Services Ltd, said: “Our business has grown significantly over recent years, making us one of the most respected and trusted care home providers in West Cornwall. Anson, which was founded by husband and wife team John Anson, a retired accountant, and Mary Anson, a qualified nurse, operates 150 beds at two residences in Redruth, two in Penzance and one in Portreath. The new ancillary facilities include a larger conservatory, new lift shaft and staff training amenities.